Indianapolis, Indiana – Patent attorneys for Draper, Inc. of Spiceland, Indiana sued in the Southern District of Indiana alleging that Vutec Corporation of Coral Springs, Florida infringed the patented “Roller Operated System with Mounting Assembly for Multi-Stage Installation,” Patent No. 6,532,109, and “Screen System,” Patent No. 6,816,308, which were issued by the U.S. Patent Office. Draper provides consumers with products such as projection screens, window shades, projector lifts and mounts and other home theater accessories. 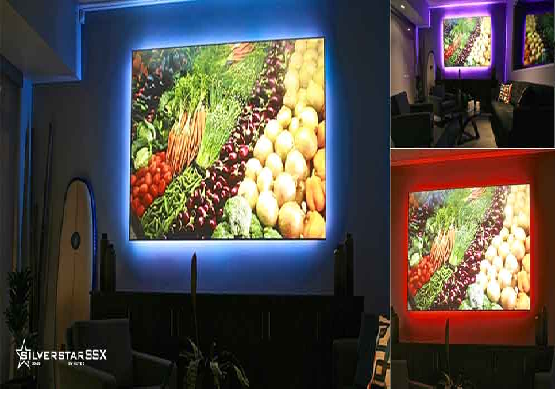 Vutec designs and manufactures projection screens and audio-visual accessories. G. award Draper pre-judgment and post-judgment interests on damages. Practice Tip: Deciding simply to ignore a complaint can be a costly error. Failing to present the defendant’s account of the facts and arguments about the proper application of the law can result in the trial court considering only the plaintiff’s side of the story. In other words, if the defendants choose to leave a complaint unanswered, the court may deem the well-pled allegations of the plaintiff to have been admitted by the defendants due to their failure to deny them. The suit was filed by Thomas S. Reynolds II and Jeremy Adelson of Hansen Reynolds Dickinson Crueger LLC. The case was assigned to Judge Jane Magnus Stinson and Magistrate Judge Tim A. Baker in the Southern District of Indiana and assigned Case No. 1:14-cv-01737-JMS-TAB.